The purpose of this publication, available as a 43-page pdf, is to provide support and guidance for teachers, health workers, community leaders, and school personnel who seek to implement Restorative Justice in their schools. 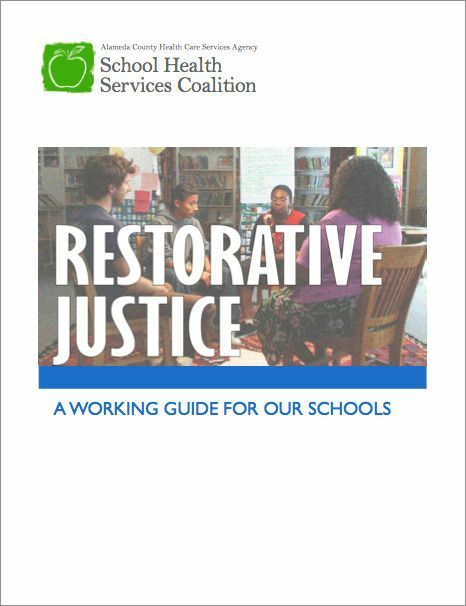 The guide introduces Restorative Justice concepts, articulates what is new about the approach, explores benefits, outcomes and impacts and provides guidance on initiating Restorative Justice at the school or district level. Also included are listings of resources for additional information and support.